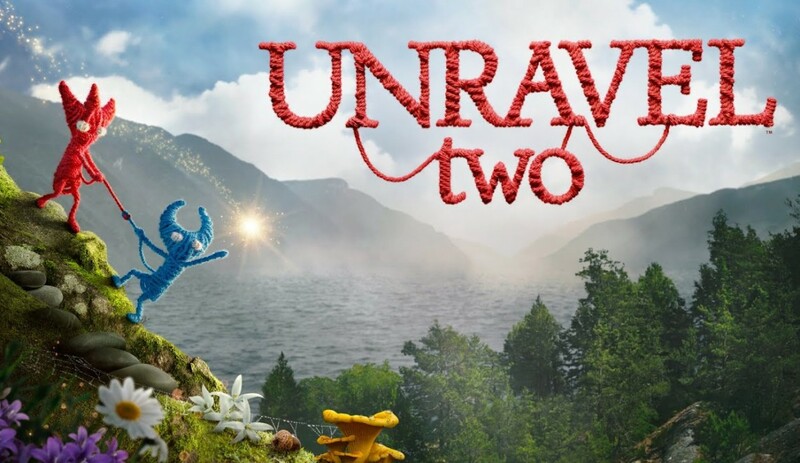 In a surprise announcement, EA not only revealed a sequel to Unravel at E3 last year, but also announced that it would be available immediately at the end of the show. The original Unravel was a heartwarming puzzle platformer that took many players through an emotional adventure. Now, Unravel Two makes its way to Nintendo Switch and this adventure brings along a friend in a co-op centered story. In an odd move, Unravel Two ignores the narrative found in the first Unravel. It’s somewhat of a polarizing choice as the origins story of Yarny coming from the memories of an older grandmother was lovely and uplifting. In the sequel we find Yarny with a new friend having to survive the wild terrains of the Swedish forest. Once again Yarny find himself exploring memories, though this time as a young pair of friends and they really only have each other to lean on. This story runs parallel to the new co-op gameplay formula for Unravel Two. 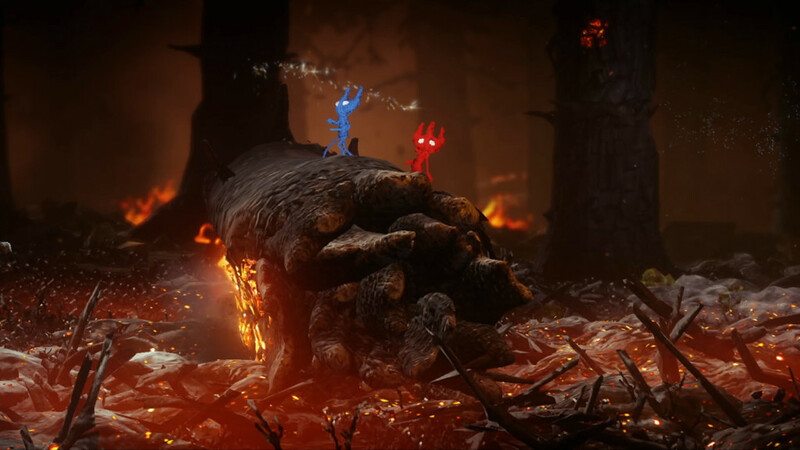 Just like the original game, the story is told through these apparitions of two friends and their time together in comparison to Yarny and his friend. Ultimately, I found this new story to be wholesome, though not on par with the story from the first game. There wasn’t enough setup with this new narrative and thus I didn’t really feel too attached to Yarny as much as I originally did. 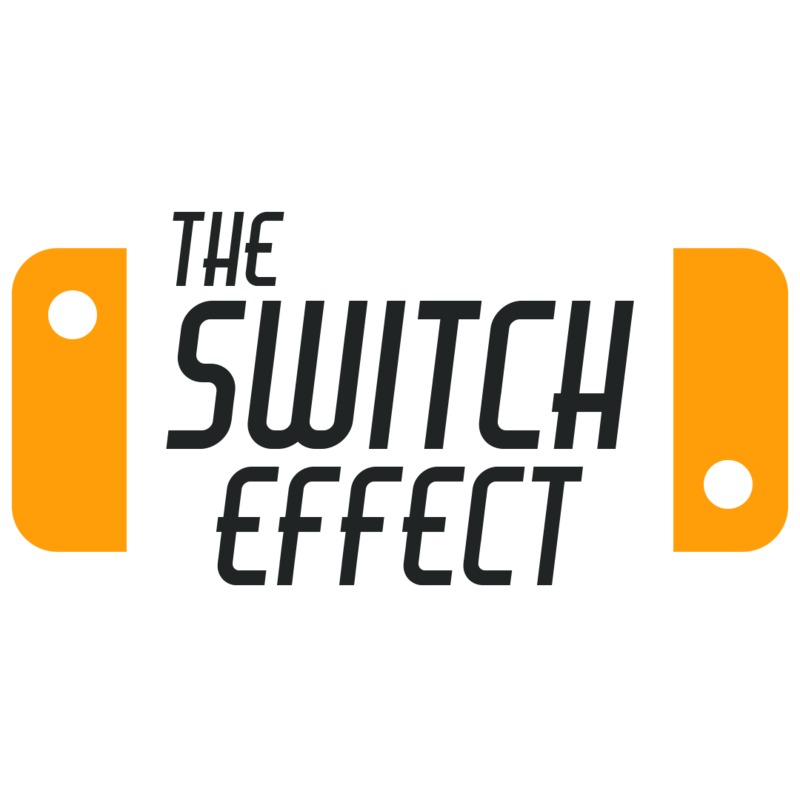 This new title ended up feeling like a four hour DLC chapter, rather than a continuation of the story or even just being remotely related to the first game. 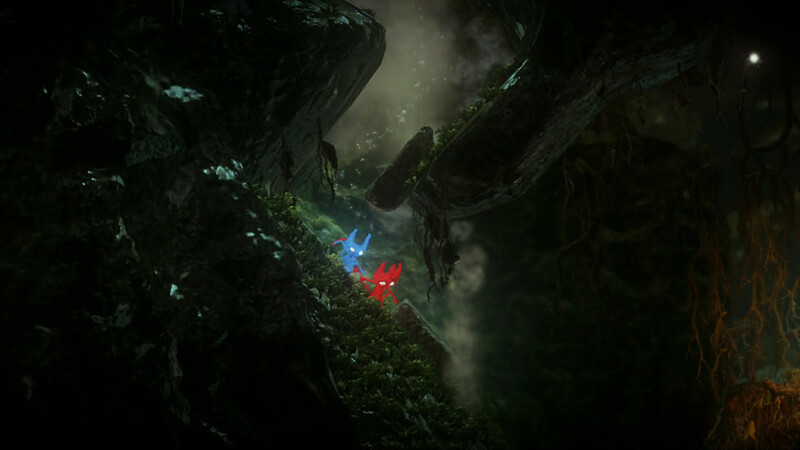 Unravel Two’s campaign consisted of seven chapters that each took roughly 30-45 minutes to complete. Instead of taking place around a grandmother’s old home, Unravel Two has you centered in a lighthouse taking magical portals to different parts of Sweden. 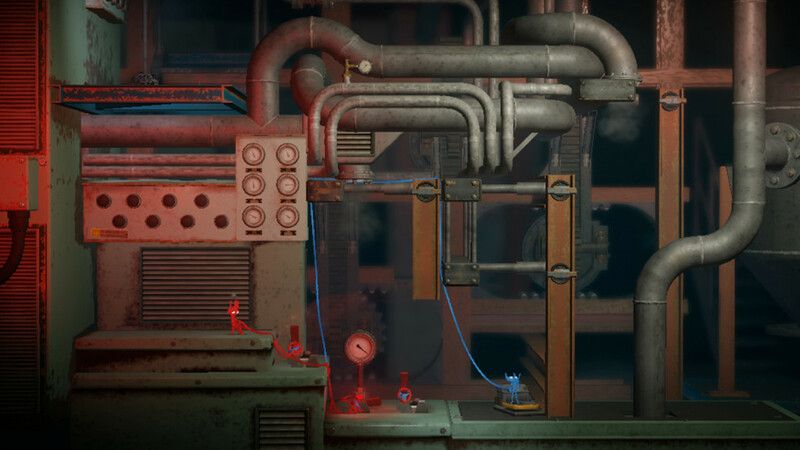 Each of these levels are now completely focused on co-op gameplay, and while the first game had you controlling Yarny, this sequel has you controlling Yarny and a new second Yarny. 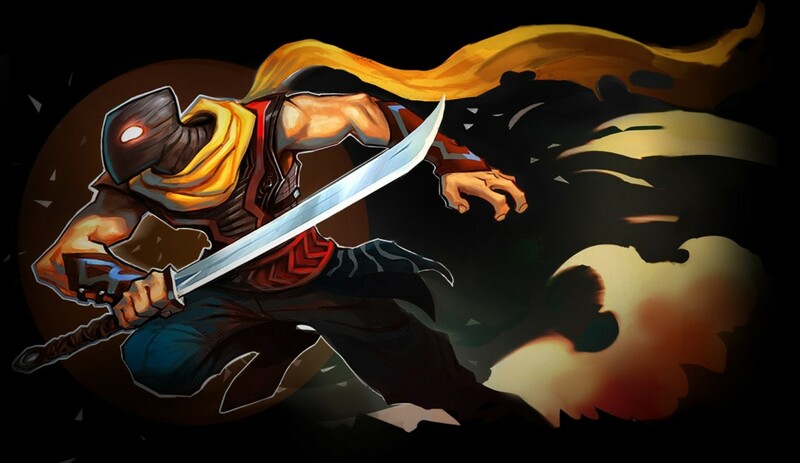 At all times this pair of characters are present on-screen but you can play this game either alone or with a friend. If you’re playing alone than you can switch between the two characters with the press of a button or give a controller to a friend to play the other Yarny. Sadly, there’s no option to play online, so you’re basically forced to choose between these two. The co-op or pairing of the two Yarny’s is the foundation for this new sequel, and it’s continuously present in the story and designed in the puzzles you encounter. It’s certainly an interesting new element to the puzzle mechanics first established in the original Unravel. 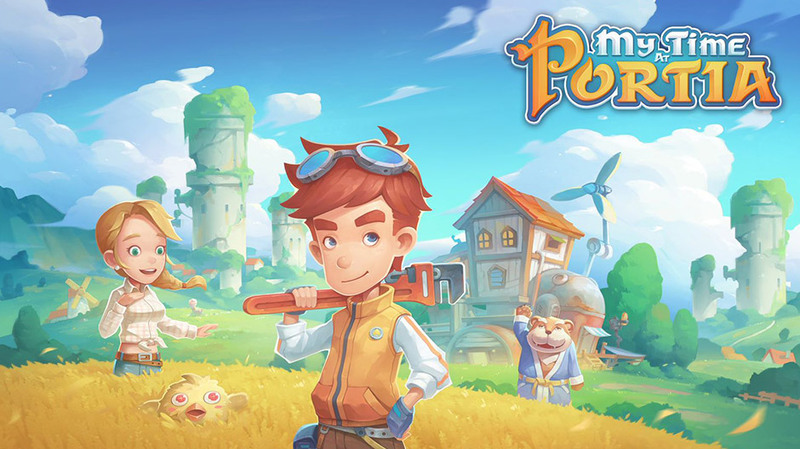 In the original puzzles were much more environment based and though the elements of that game are still in this one, they now all revolve around having a pair of characters. Where previously you needed to judge only one Yarny’s momentum in platforming, now to swing from platform to platform you can use the weight of one Yarny to hold down the other. It’s a system that’s constantly used in Unravel Two and makes you think in two rather than just one. You can even make the Yarny’s more of a personal creation with the ability to change their appearances. Throughout your journey, you can unlock extra cosmetic options for them by collecting certain collectables in each of the chapters and these are the stationary sparkles you see throughout the game. Your Yarny’s won’t always be in a pair though, or at least you don’t need to. At any point in the game you can have one Yarny carry the other for much faster movement. The pairing system took some time to get used to at first, but after the first level I was able to get the hang of things and found the puzzles to be tolerable, rarely stumping me to the point of frustration. On the contrary, the puzzle elements started to feel somewhat repetitive and thus too easy. I think that was in large part due to many of the stages featuring the same level design and the familiarity of it all. 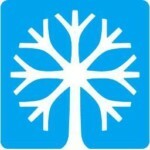 Outside of the campaign are a series of bonus challenge levels that are accessed via the hub world. These were smaller bite-sized levels that had you quickly maneuvering platforms with swings. They were quite challenging and were a big change of pace from the more laid-back larger formed levels of the main campaign. Unravel Two initially felt new with the implementation of the co-op component, but quickly lost that new feeling effect after the first few chapters of the campaign. The puzzles never felt too challenging and the overall campaign was shorter than the first title. 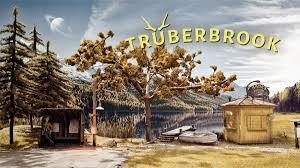 Much like the first Unravel, Unravel Two will take you across different wildlife and other locations in Sweden, offering a beautiful scenic view of the countryside. 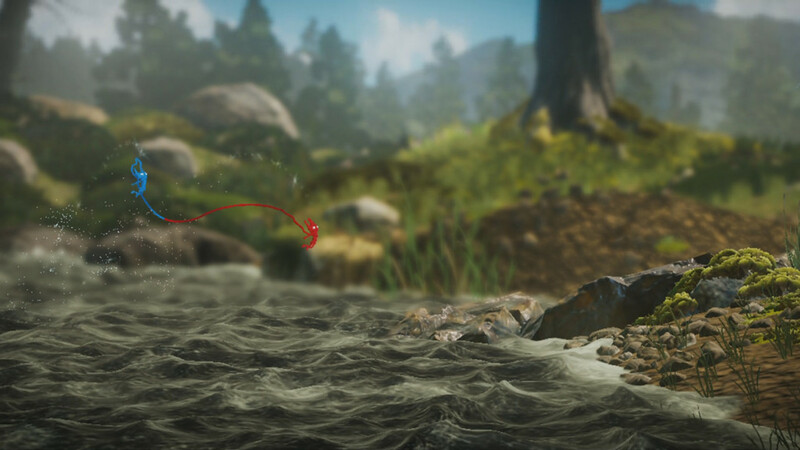 Unravel Two’s photorealistic visuals looked fantastic, especially with the camera effect of keeping Yarny and the foreground in focus. There’s a brilliant use of volumetric gamma rays that shine through the empty pieces of timber in the forest. It’s a lovely looking art direction, though I wish it would have taken me to more varied environments. Unravel Two continues the trend of the original with its own new list of soft, warm, and gentle music. While the new list of music is still beautiful in execution, I didn’t think it was as great as the first title. I think that primarily had to do with how the music is used and since there aren’t as may emotional moments this time around, the music lacked a certain punch to the proceedings. Missing that emotional impact detracts from some of the stellar instrumentation, but the music is still wonderful in its own right. Overall, Unravel Two is an enjoyable sequel that doesn’t live up to the originals pedigree. It’s a shorter game with more common environments and though they look nice, feel very similar to each other. This in turn makes an already shorter title feel repetitive, although the challenge levels were a nice addition to the main campaign. Ultimately, Unravel Two feels more like Unravel 1.5 and a DLC pack to the original rather than a true sequel.